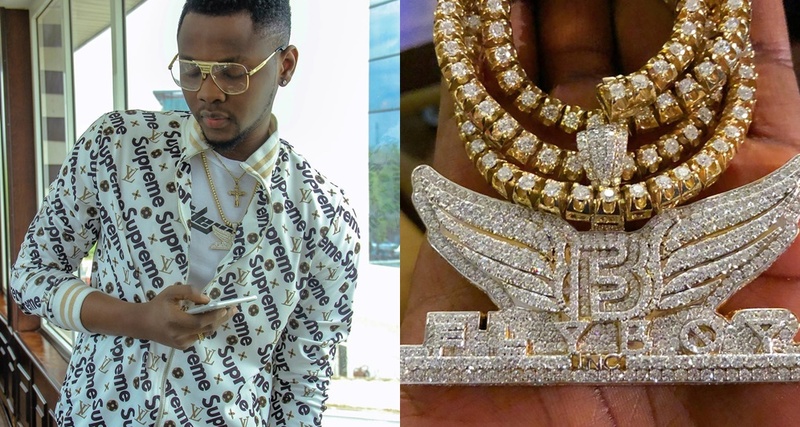 The Nigerian singer Kiss Daniel is looking for the fan who handed back a very valuable chain during his performance. He posted on Instagram the moment the fan in the front row gave back the chain: “I really wanna appreciate the fan that gave back my chain when it fell off last night. That’s a fortune right there. Vado citizens are great people! You guys were lit …. Tag Him pls , I have something for him #FBI #FANzFAMZ @flyboyincent”. 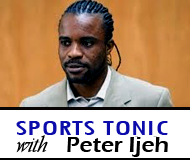 The news site Naija.NG says the necklace really could be worth a fortune – 14m naira ($39,000; £28,000), to be precise.